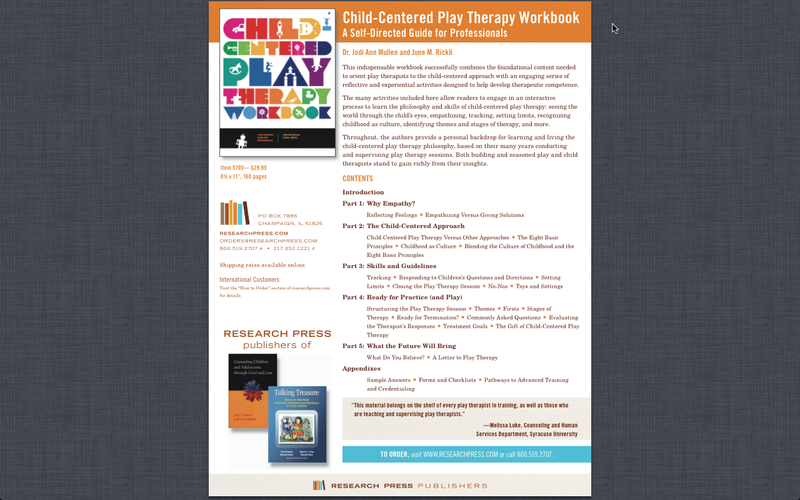 Learn the essentials of Play Therapy through our new book. Once you have engaged in the play therapy learning process through the book we would be happy to provide you with clinical supervision or business coaching. We love supporting other professionals!